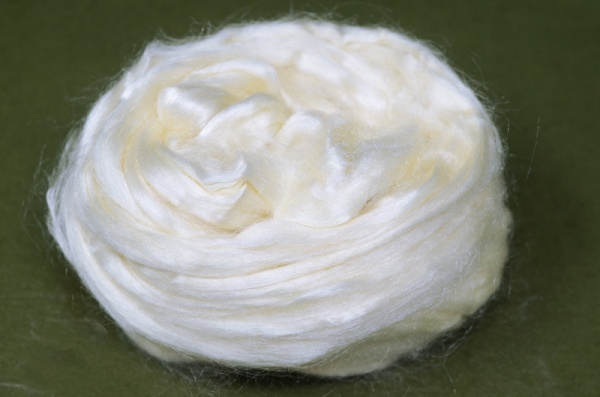 A paler version of the standard Tussah. Fine quality tussah, very good for dyeing. This is also a great silk for creating your own blends at home, either carding or with a blending board.